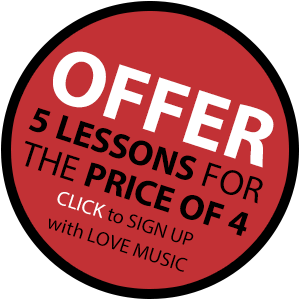 Love Music School offers professional, fun and engaging piano lessons in Eastbourne and the surrounding area. 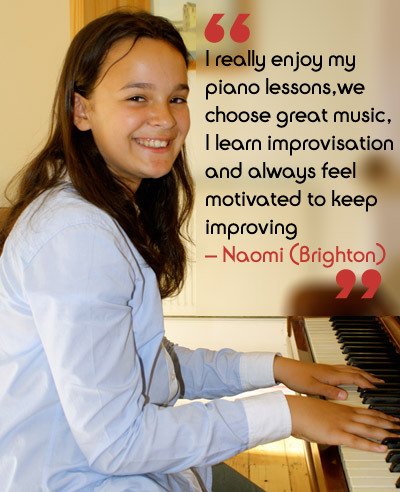 Piano lessons in Eastbourne are are delivered by experienced professionals, who are both talented and inspiring musicians and teachers. 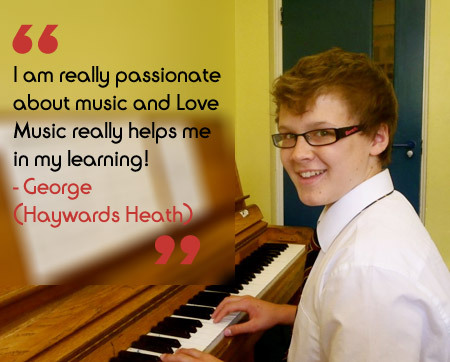 Piano lessons are designed to cater for all abilities from beginners to advanced learners in a broad range of musical styles. As students progress they often start to form ideas about what they want to learn or have a clearer idea about the direction and style they are most interested in – we have teachers offering piano lessons in Eastbourne who specialise in all areas of music including: classical, pop, jazz, song writing, improvisation and theory, and endeavour to match students with a teacher best suited to help them achieve their goals.